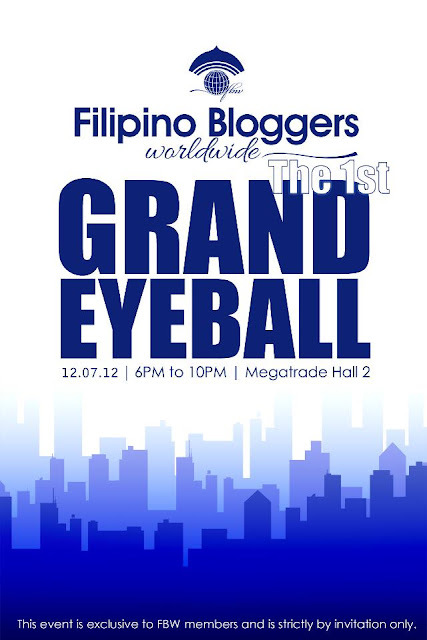 Filipino Bloggers Worldwide: The 1st Grand Eyeball is brought to you by Filipino Bloggers Worldwide, Ex-Link Events, Bo’s Coffee, ShareTea Philippines, B’s Cupcakes, Water For Less Purifying System, Breakfast Magazine, Azta Urban Salon, Ystilo Salon, Beauty by Ria, Bagellia Filipinas, Tough Brat Bags, VESTI, Always 10 List, Frank & Carol’s, Pinky Toes PH, Jana Kathryn, Kikay Konek, Astigirl by Tweet Sering, Blogger Manila, Gadget Gambit, Tower Camp Phils., Inc., Say It Nessie, Budget Biyahera, The Purple Doll, Shopping with Juan, and Smart Mommy Online. under construction in the jungle, the murder of a U.
to the people procuring drugs for personal use in little amount. 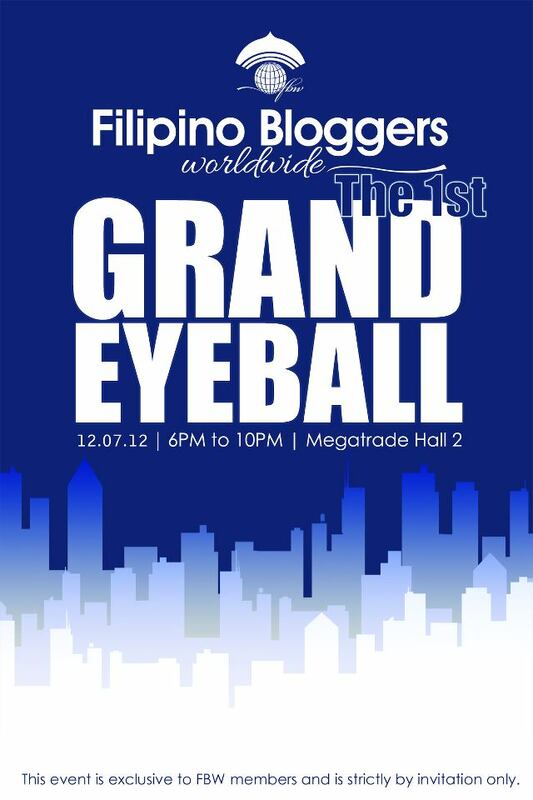 influenced the lives of huge numbers of people the world over.